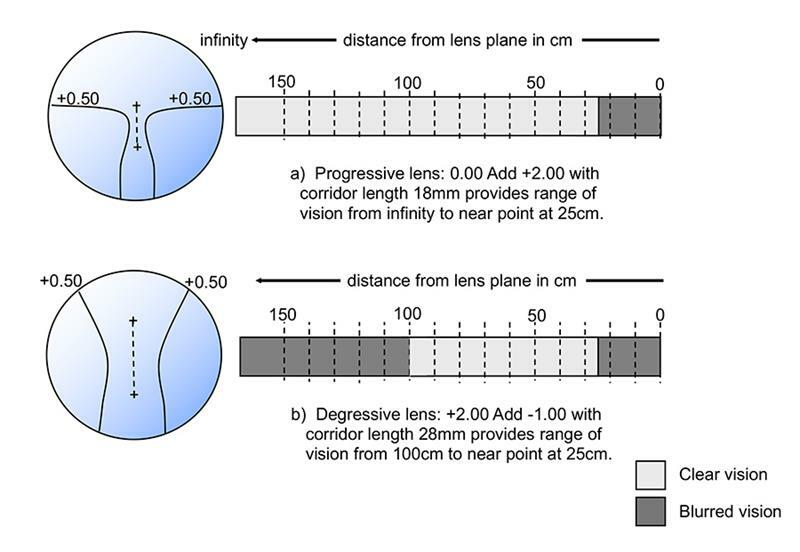 When we talk about progressive lenses, we talk about tools to improve our vision and increase our quality of life.A progressive lens is usually designed by smoothing and polishing the surface of a raw lens. 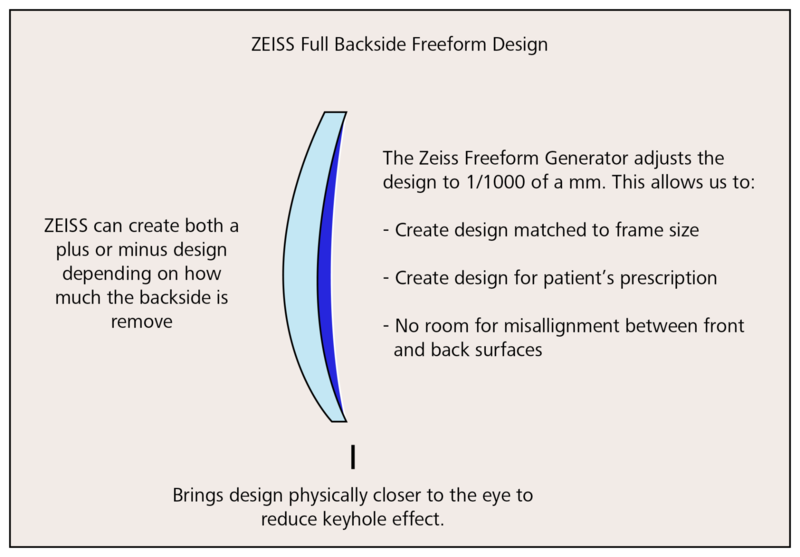 Zeiss Individual 2 progressive lenses are made with a variety of front surfaces, and the design is tailored to each patient’s prescription.These lenses are designed for each prescription individually, taking into account the degree of the lenses, the way they fit the frames and how these frames fit, in turn, on the face . 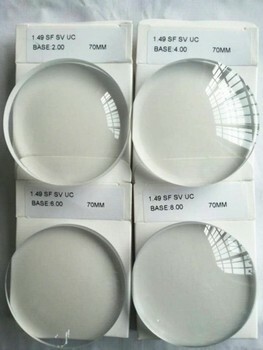 The front and back surfaces of the lenses are designed and produced specifically to give the best and clearest possible vision with the least possible peripheral distortion. 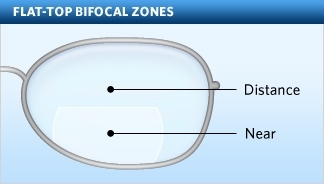 The Zeiss Individual 2 progressive lenses have a design considered revolutionary, which allows an expanded and very clear vision. 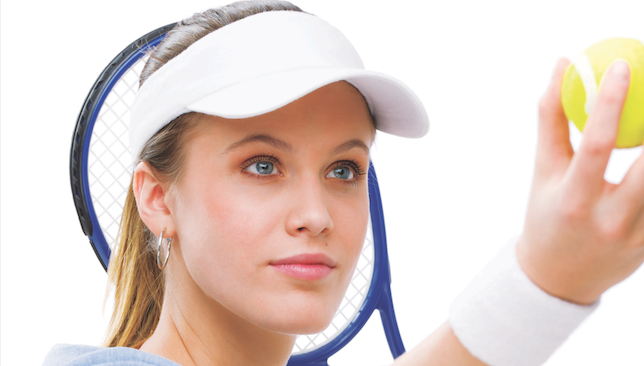 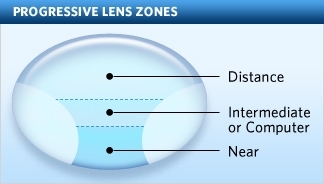 In turn, the Zeiss Plus 2 progressive lenses allow excellent binocular vision at any distance. 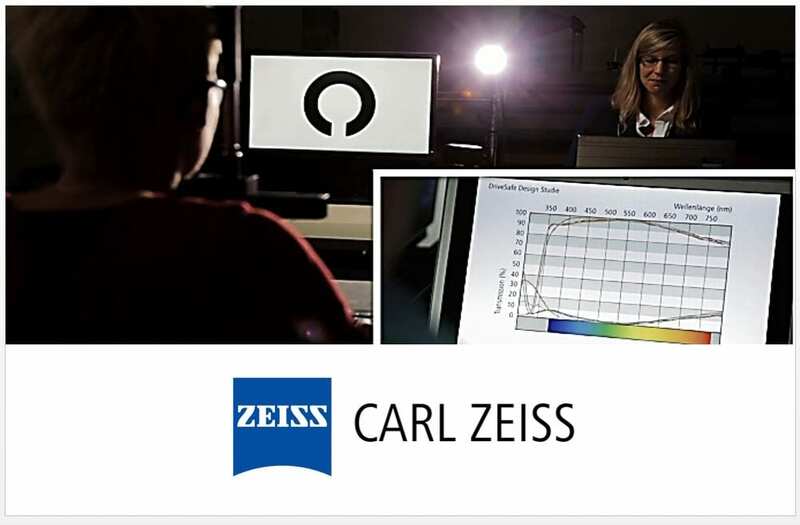 Unlike conventional lenses, Zeiss Plus 2 progressive lenses are designed for complex eye interactions.This optimization fuses images from both eyes resulting in improved binocular vision. 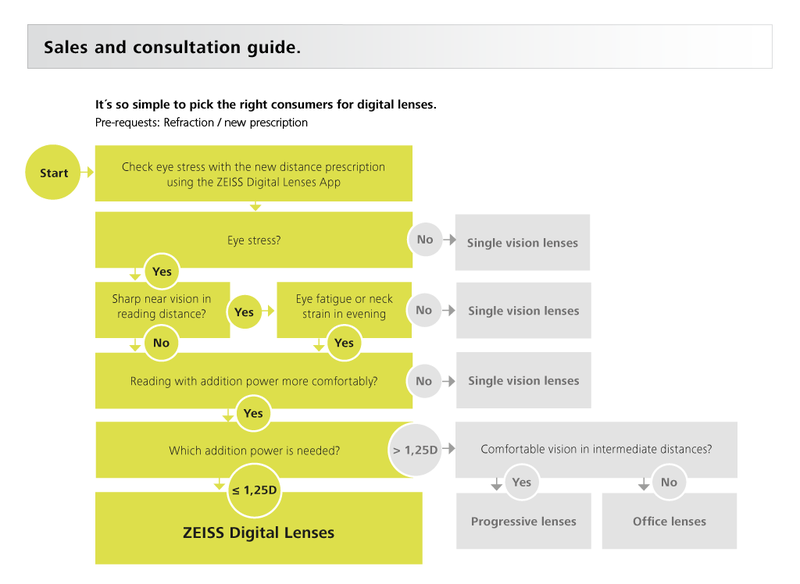 Zeiss progressive lenses are a step forward in terms of technological developments in optical products.